Unless you’re an Apple user, you’re probably someone who uses a Microsoft office package most days. Whether that’s opening a document someone sent you on Word, checking the state of your finances with Excel or through work activities that makes Microsoft Powerpoint essential. 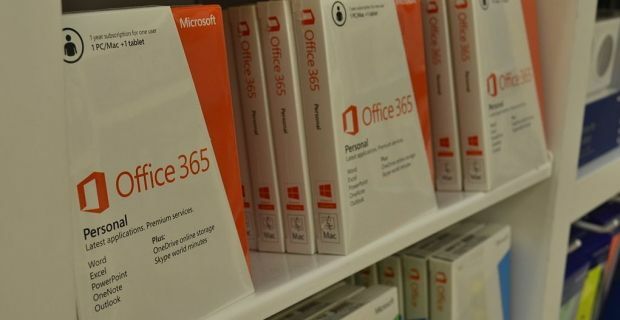 But there are quite a lot of Microsoft office alternative products that are worth checking out too. Free Office from SoftMaker is a feature rich piece of software that’s essentially a light version of the commercial suite. This light weight version means that load times are quick. The software is compatible with proprietary document types like Microsoft Word 6.0 which is a must for anyone wanting to work on existing files. Free Office also supports systems dating back to Windows 2000, and can be housed on a flash drive for brilliant portability. Open Office is the program that you’ve probably already heard of and there’s a good reason for that. This is a more than capable package that offers tools for making word documents, spread sheets, presentations, graphics and databases. You can read save Microsoft Word documents and any documents created can be stored in an international open standard format. This is another open source program that allows you to keep on working on your Microsoft Word documents. This one also features a few more advanced functions and customisations like software that works a Wiki publisher and an easy to use template changer. This is another great alternative to Microsoft Office. The Chinese firm behind the software offer three basic programs that replace for Word, Excel, and PowerPoint. This is a great package for first time users as the firm offer incredible amounts of support and it’s easy to use as the interfaces are extremely similar to those found on the Microsoft products.